The Louver Shop Philadelphia PA Pennsylvania designs and installs plantation shutters, wood shutters, blinds and shades in Philadelphia PA. 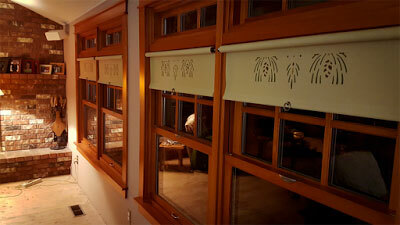 The Louver Shop installs shutters to fit in any shape window or door and will match every home decor and budget. Take advantage of our factory direct pricing and save on shutters, shades and blinds. The Louver Shop Philadelphia PA manufactures custom shutters, shades and blinds in the U.S.A. We have quick turn-around times - shutters installed in as little two weeks from date of measure. The Louver Shop Philadelphia PA guarantees the quality workmanship, round-the-clock customer service and unbeatible prices. The Louvershop Philadelphia PA Pennsylvania employs our own installation staff - never using subcontractors. 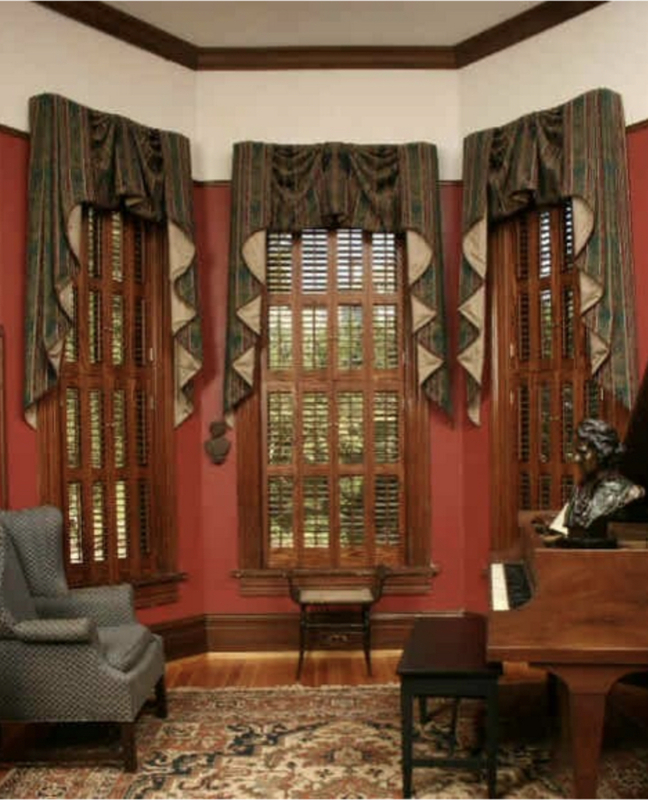 The Louver Shop Philadelphia features truly custom plantation shutters. All Louver Shop shutters are made to fit any type or shape of window. The Louver Shop Philadelphia PA offers countless options, colors and finishes. We match your shutters to your home décor, not the other way around. Kitchen, bath or other moisture prone areas? Try water resistant Louver wood shutters that look great and last.